The 2010 Simon Cumbers Media Fund will be launched in the coming weeks with the unveiling of a new website. To stay updated and for more information on the Simon Cumbers Media Fund you can follow it on Twitter and Facebook. The Fund is aimed at promoting more and better media coverage of development issues. It was established by Irish Aid in 2005, a little over a year after the tragic death of Irish journalist Simon Cumbers, while he was working for the BBC in Saudi Arabia. The Fund was established by Irish Aid in Simon Cumbers’ memory and in close consultation with the Cumbers Family, who continue to be involved to this day. 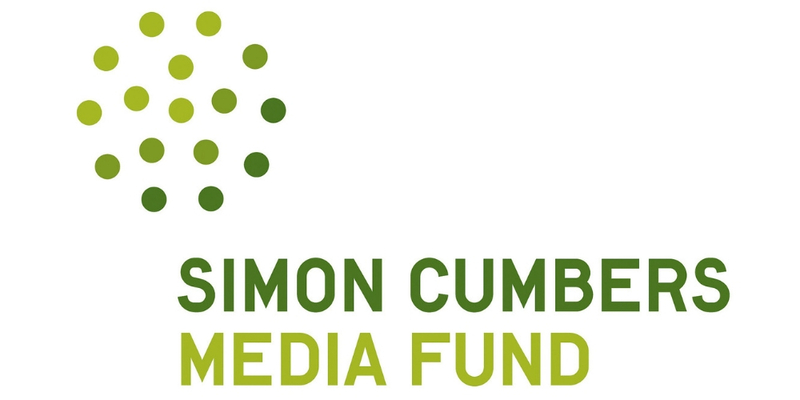 Since 2005, the Simon Cumbers Media Fund has increased its profile each year, with over 100 applications received annually. 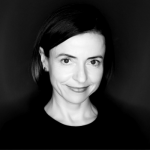 It now has an established reputation amongst the Irish media, and many high-level journalists and media outlets have participated in the Fund in the past.